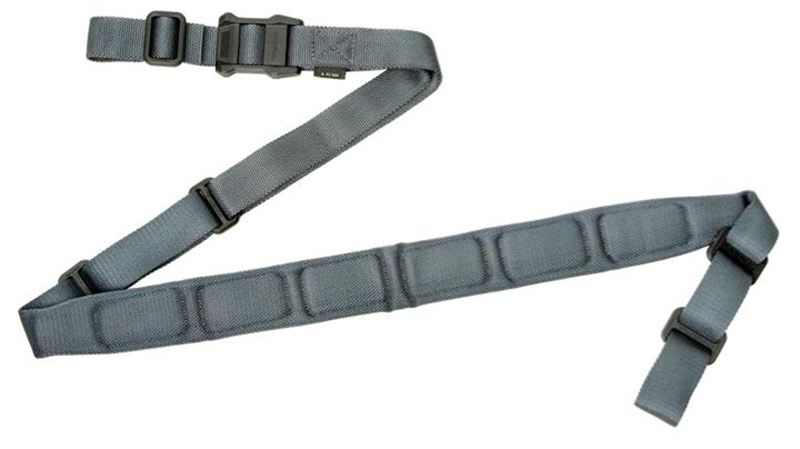 The MS1 Padded Sling is an optimized, dedicated two-point sling that serves equally well in a one-point role when using optional adapters. 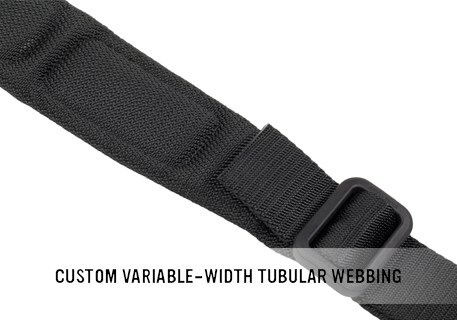 Built around our MS1 slider, this system provides rapid adjustments to either lengthen or shorten the sling with no slipping once set, and no tails, loops, or other potential snag hazards. 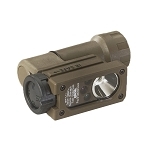 In a two-point role, the MS1 allows easy shoulder transitions, rapid adjustability for hands free rifle carry and shooting support from various positions. 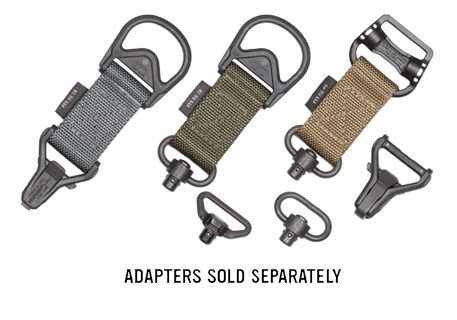 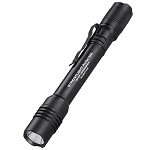 The MS1 system also has a series of adapters that are sold separately and based on the MS3® and MS4™ slings. 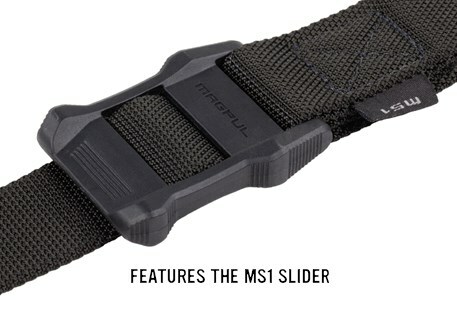 By adding the appropriate adapter (available with Paraclip™ or QD Sling Swivel) for the sling, you can easily add one-point functionality to your MS1.